There are three types of page templates used in Rs Card: Default, Blog and Homepage. You can change template from “Page attributes” section. 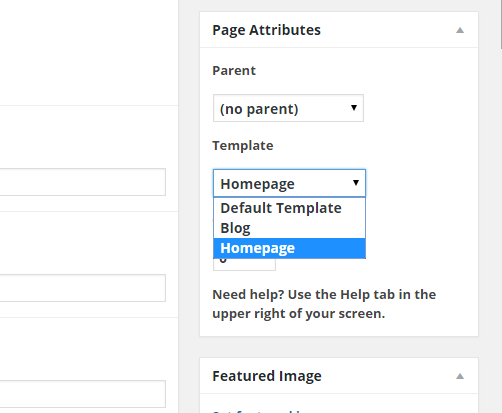 For showing all posts in one page you have to choose Blog template.